A comprehensive array of Acura RDX accessories encourages drivers to customize their luxury crossover around their own unique lifestyle. From roof rails to hands-free power tailgate, we’ve put together a quick and easy overview of all options. 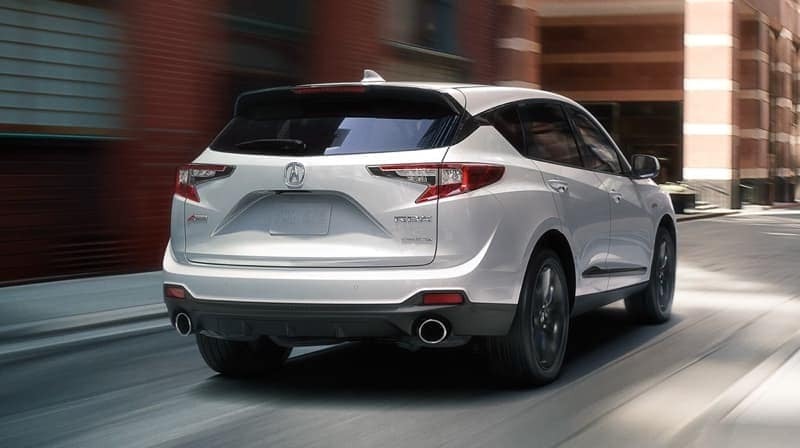 The new Acura RDX is a luxury crossover packed with high-end tech, and you can complement inbuilt features with a score of electronic accessories. Fog Lights: Navigate dense fog, rain, snow, and other poor weather conditions with perfect confidence. Hands-Free Access Power Tailgate: If the smart entry remote is with you, simply raise or lower your foot under the rear bumper to open or close the power tailgate. Parking Sensors: Alerts you to obstacles to aid in difficult parking situations. Remote Engine Start: Start your Acura RDX from up to 328 feet away to get the cabin perfectly warm or cool before you get inside. Welcome Light: White LED Welcome Lights illuminate for added visibility when you unlock the vehicle. Further electronic features include a heated steering wheel and illuminated side sills. A full range of available styling accents serves to highlight your Acura and protect the body. Cargo-carrying accessories include cross bars, roof rails, cargo boxes, and attachments for anything from mountain bikes to kayaks. The Trailer Hitch Harness lets you take full advantage of the maximum 1,500 lbs. tow rating. The Acura RDX is a crossover to keep looking its best. 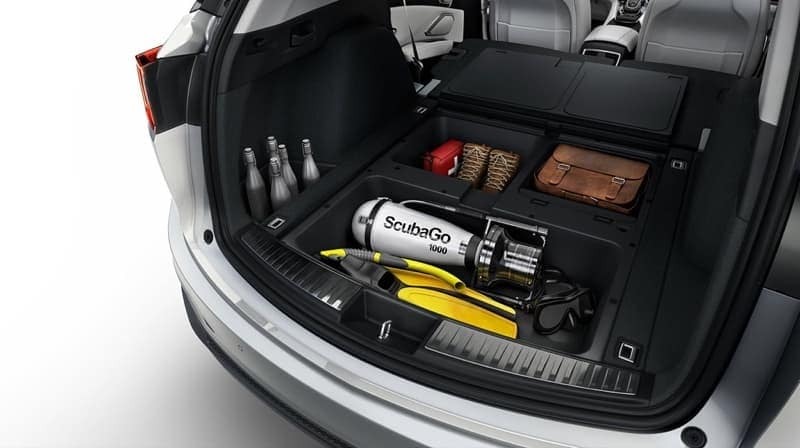 Use these accessories to protect your interior and keep cargo secure. 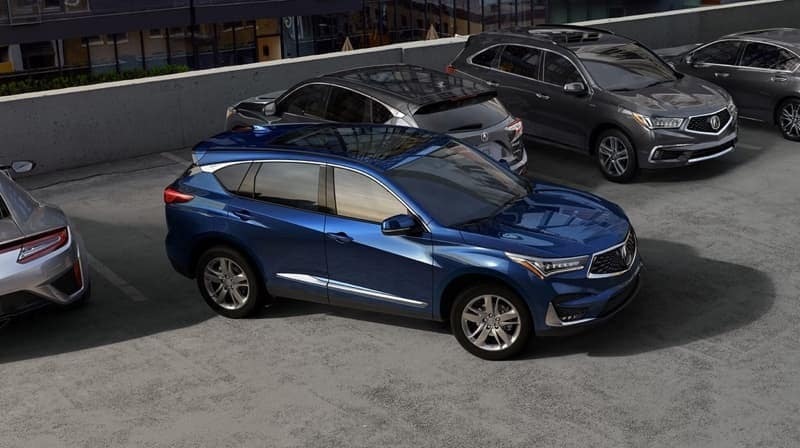 Called an “all-around solid performer” by Kelley Blue Book, the 2019 Acura RDX is ready and waiting with accessories aplenty. 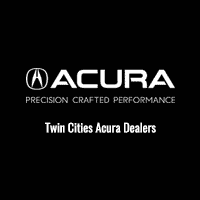 Find yours alongside fantastic special offers at your local Twin City Acura dealer.